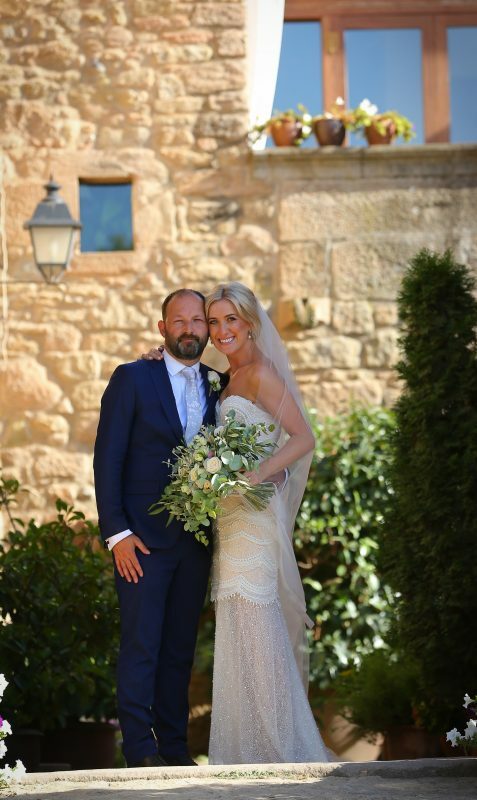 Ireland AM’s Ciara Doherty and long-term love Richard Stearn exchanged vows on Saturday in sunny Spain. 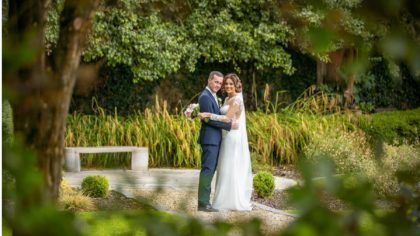 Ciara looked the absolute picture in her stunning bridal gown, gorgeous make-up and soft styled chignon up-do. 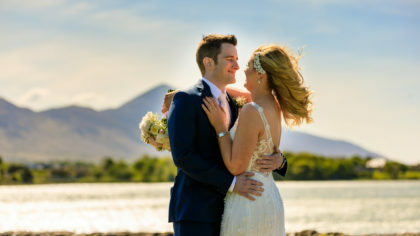 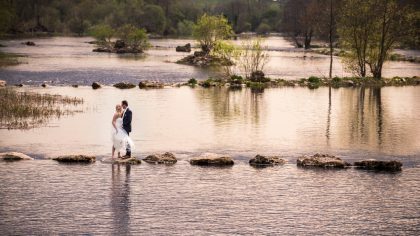 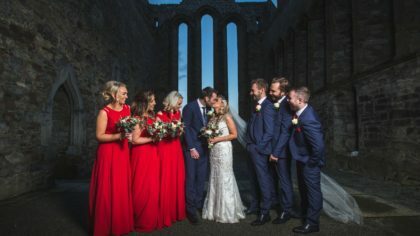 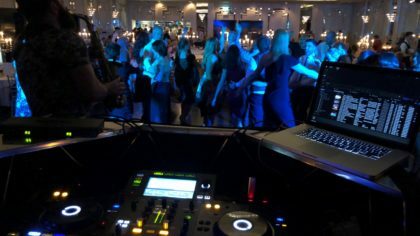 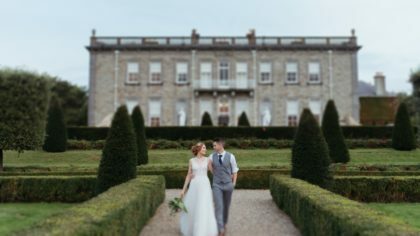 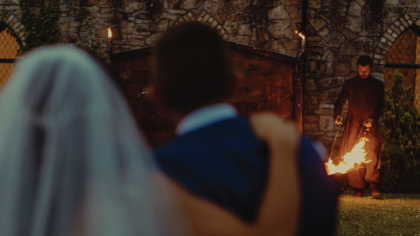 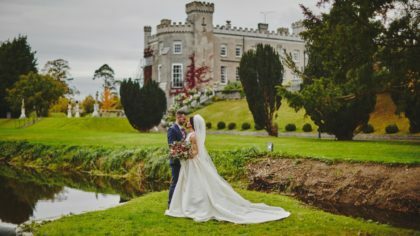 The Donegal-born presenter who first met her beau in their shared workplace at TV3 was surrounded by 120 guests, including her closest friends and family. 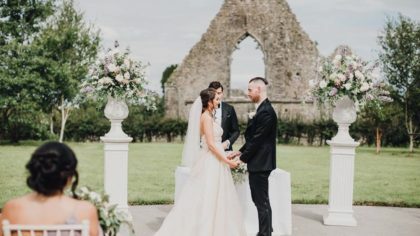 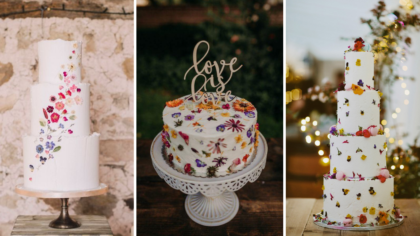 The dreamy outdoor wedding was organised by the couples fabulous planner Sharon McMeel, while their gorgeous reception decor and flowers were styled by Weddings by Josephine. 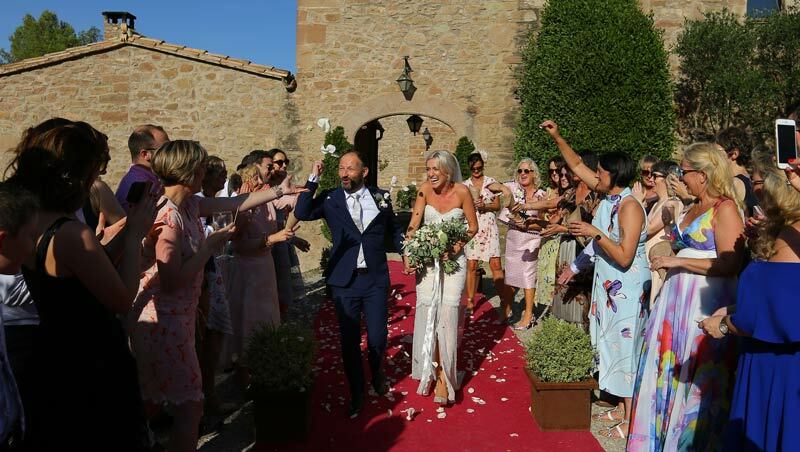 Congrats to the loved-up pair, who have since set off on a two month honeymoon travelling America! 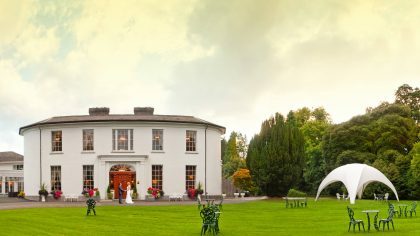 Photo Credits: Dermot Culhane Photography. 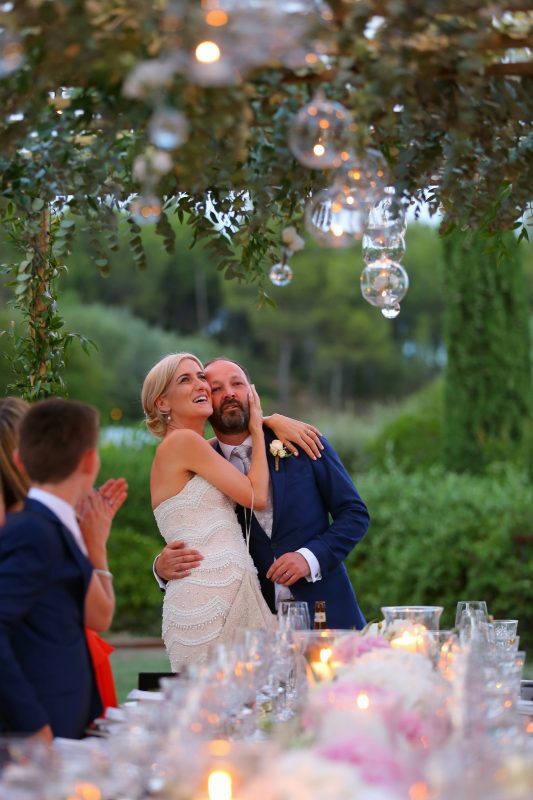 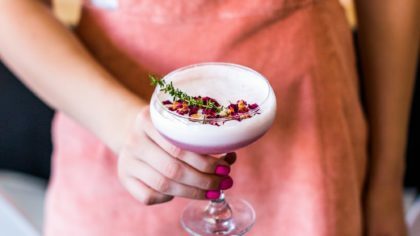 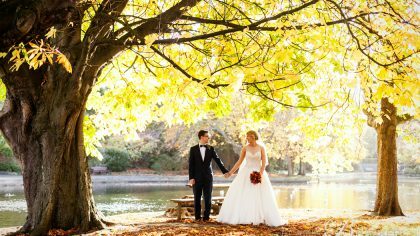 Amy O'Regan is our Content & Social Media Assistant here at WeddingDates. 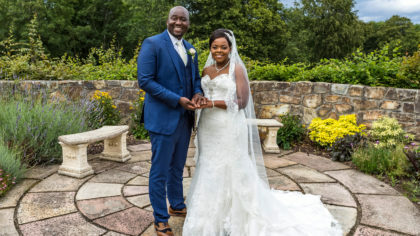 A journalism graduate, she's passionate about photography and things content-related.